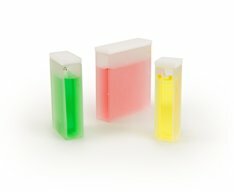 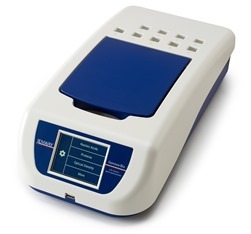 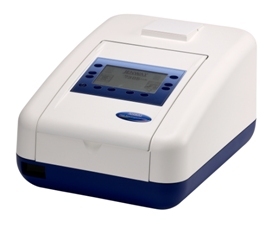 Jenway offer five ranges of visible and UV/visible spectrophotometers which have been designed to suit a wide range of budgets, industries and applications. 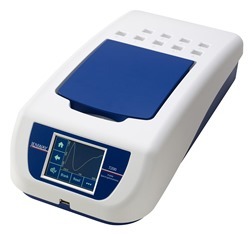 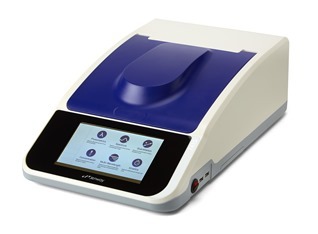 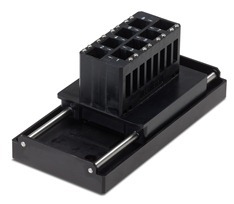 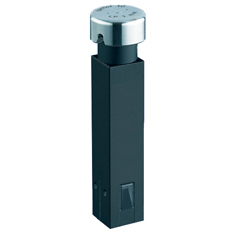 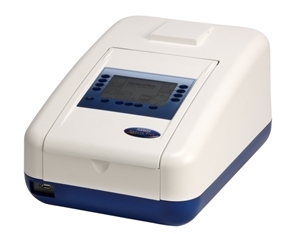 The range include single beam entry level spectrophotometers, split-beam spectrophotometers with a spectral bandwidth of 1.5nm; and advanced variable double beam spectrophotometers with a spectral bandwidth down to 0.5nm. 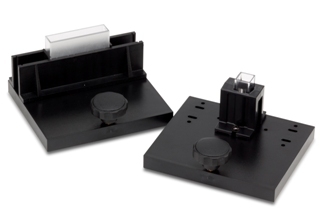 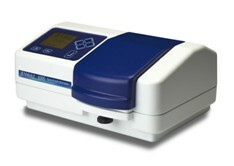 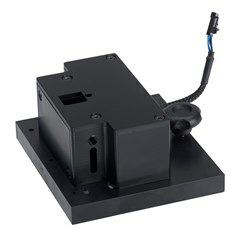 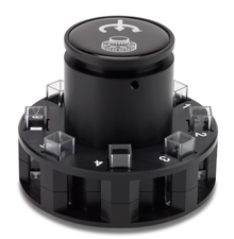 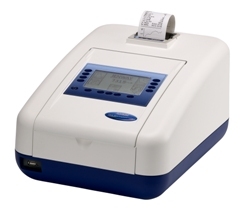 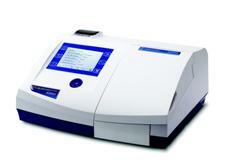 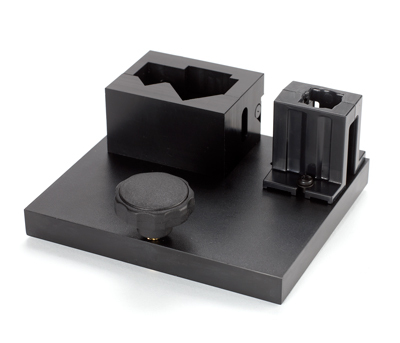 Refer to the table below to select the spectrophotometer which meets your requirements.